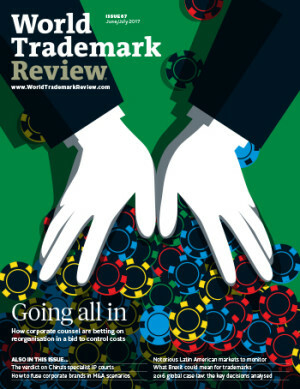 As law firms adapt to more sophisticated client demands and restructure their pricing options, many corporate trademark departments are being radically reorganised in a bid to control costs and bring more work home – but will the gamble pay off? URS: fit for purpose or time to upgrade? Can China seize the moment in online anti-counterfeiting? How are courts analysing issue preclusion post-B&B Hardware?